Epiven is abbreviated from Epiphany Ventures: where “Epiphany” means a sudden manifestation and realisation of the essential nature of something. The founding philosophy of our company is the desire to strive for insightful results in everything we do and for every client we represent. Prior to founding Epiven, Ms. Pen was a Vice President of Business Development for Bertelsmann and was responsible for its international M&A and JVs. In Bertelsmann, she expanded the on-line division into many different countries by joint venturing with strong partners in those countries. She was on joint venture boards in Europe and Asia with Vivendi Universal, Mondadori, KF-Media, and Kadokawa Shoten Publishing. She was also responsible for managing all the JV investments of Bertelsmann On Line of Bertelsmann’s Direct Group. Her general management skills range from Key Account Sales, Manufacturing, and Turn-around management for Philips Electronics in Asia, to Global Operations and Logistics for Equity Marketing in the US. In Equity Marketing, Ms. Pen was responsible for managing the company’s global outsourcing activities. She built up supplier qualification and SLA systems with manufacturers in China for dynamic clients such as Coca Cola, Burger King, Shell, Tyco, Warner Brothers, etc. In Philips Electronics in Asia, Ms. 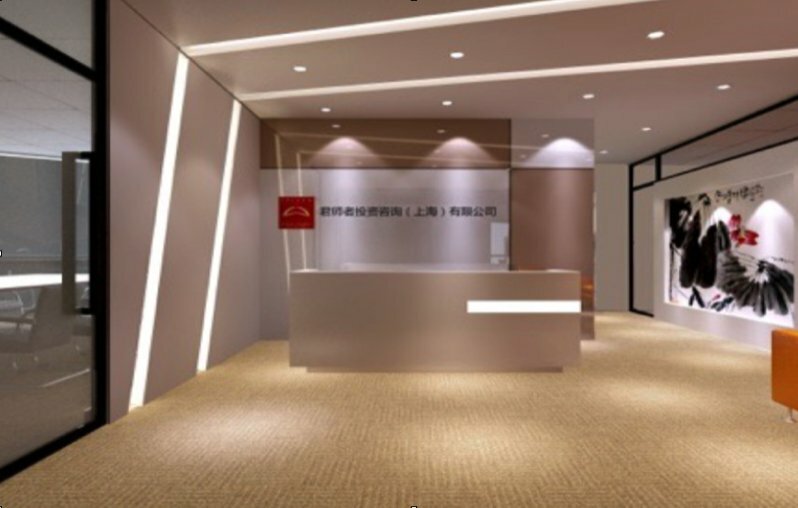 Pen assisted the component division to leverage China and designed the global key account management structure for the division to sustain its competitiveness. Ms. Pen received her M.B.A from I.M.D in Switzerland and her B.A in Economics from UCLA in the United States. Susanna is Chinese and is based in Shanghai. An experienced executive, Mr. McGlinchey has deep operating experience, with companies such as Ericsson Hewlett-Packard, Unisource, Broadcom and Carrier1. Prior to founding Epiven, Mr. McGlinchey was the Head of Strategic Development for Carrier1 International, a pan-European telecom private equity backed company based in Switzerland. In this role, he was responsible for Service Development, Strategic Alliances and for initiating and managing acquisition and investment opportunities as well as managing a pan-European team. At Unisource, Dominic was responsible for building one of the first pan-European fibre optic networks following the deregulation of the Telecom industry. At Ericsson Hewlett-Packard, Dominic managed multinational consortiums for joint bids in large multi-year technology deployments. A published author in the area of Data Communications, he is frequently invited to speak at technology and private equity industry conferences and is recognized as having the ability to predict and explain technology trends. Mr. McGlinchey, became a CFA® charterholder in 2003, obtained an M.B.A from I.M.D in Switzerland, received an M.Sc in Computer Science, a BAI (Honors) in Computer Engineering and a BA in Mathematics, all from Trinity College Dublin, Ireland. Dominic is Irish and is based in Switzerland. Epiven’s staff typically are Chinese and have a Masters degree, often earned through study in Europe. Every staff member completes a rigorous in-house training on the values and tools used at Epiven. Epiven encourages all of our professional staff to undertake the Chartered Financial Analyst course of study, which is recognised for the depth of its financial knowledge as well as its strong emphasis on professional ethics. Working with Epiven, you need to bear in mind that no mater how good you are, you can be better, and you have to be better! The experience at Epiven is definitely rewarding. I have gained exposure to multiple industries and learned how to think from the perspective of both management and strategic investors. It is the perfect workplace for people who love challenges and strive for a sense of fulfillment. The most important lesson I’ve learned at Epiven is that attitude matters. In order to make continuous progress, you need to “stay hungry, stay foolish”. Through my work at Epiven, I have learnt to be detail-oriented while still keeping an eye on the big picture. We value the importance of precise data and subtle changes in financial statements, but we also bear in mind that it is cultural and economic perceptions that set us apart in providing value-adding services to our clients. For me, it is very rewarding to apply my knowledge of analysis and turn it into actual execution steps that can make changes to real businesses. For me Epiven is like a home where I grew up. I entered Epiven as a junior analyst and now I’m an associate. My favorite part of my work at Epiven is to incorporate our industry and China understanding into financial figures, which allows an investment plan to make more sense. Epiven differentiates itself from other advisory firms in that it's more customized and flexible. For our clients, we can always be flexible to meet their specific needs and we are fast in reacting to different situations. For our employees, we have a direct channel to talk with the senior management and learn from them. I enjoy working here in a multi-cultural environment, and am impressed by the firm’s commitment with integrity to Sino-European investment advisory. I enjoy exposure to various industries and handling everything related to these. I look forward to my self-improvement and more contribution to Epiven as the professionalism that Epiven has shown me. With Epiven, my career starts. I enjoy working here and have learned a lot from people in the firm. I have made great self-improvements with their help. What's more, Epiven's multi-cultural environment impressed me much! Epiven was just what I was looking for as an investment advisory company - professional and always places clients as its first priority. Epiven also makes me start to believe that as long as you are persistent in the things you do, success will follow. When we hear back from the clients who appreciate the work we do, that’s the most enjoyable moment for me to work at Epiven. Epiven knows the industries and the players very well. At Epiven, there is always room for doing a better job and you feel you want to achieve this in every job you perform.